I was asked a question that comes up regularly, thus I thought it made sense to illuminate the answer here for everyone. 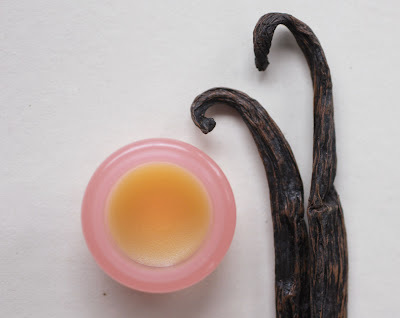 The question is: "How much is in the small (mini compact) inserts compared to the sample (pink) pots? 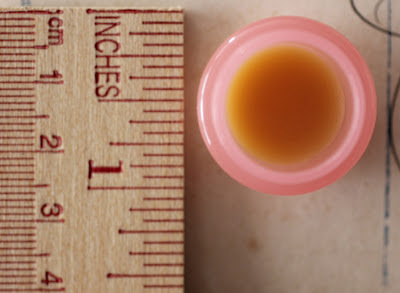 they measure 1 inch wide x 3/4 inch high. 1.5 grams of solid perfume. over 0.3 grams, in the round tin which measures 1 and 3/8" x 1/2" deep. 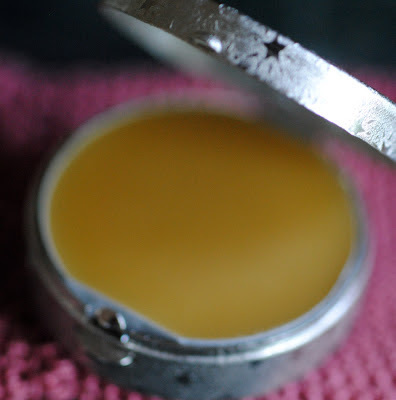 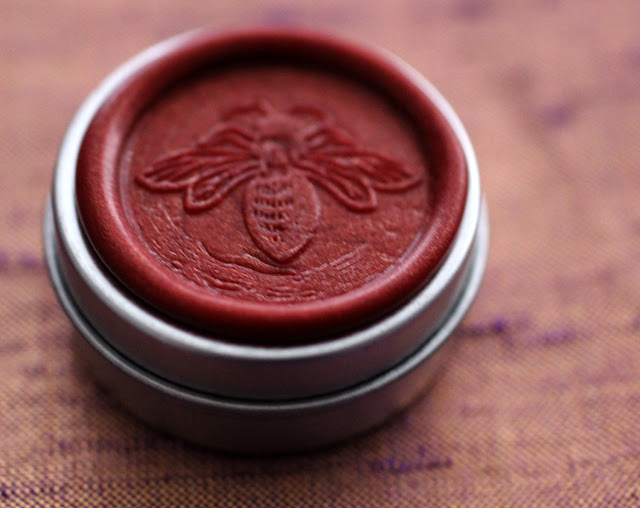 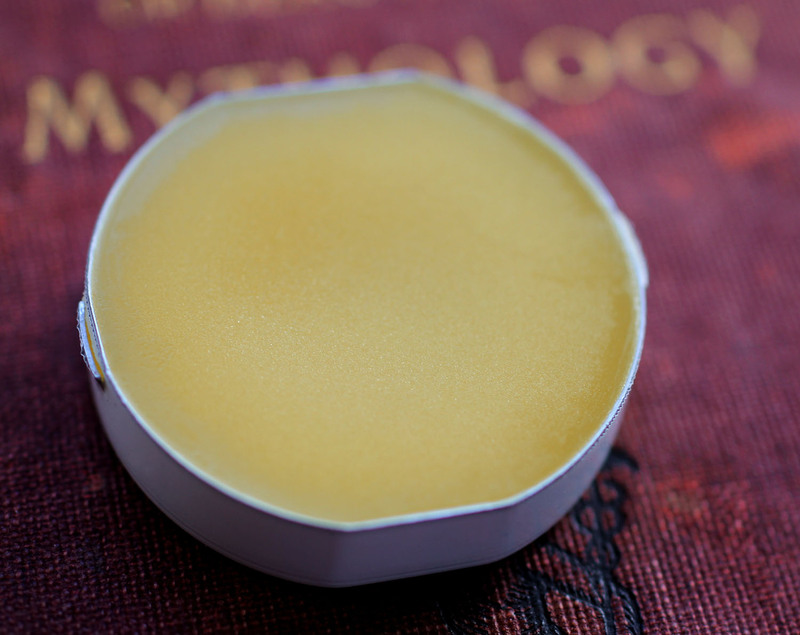 A color coded honey bee wax seal indicates the fragrance within the container. 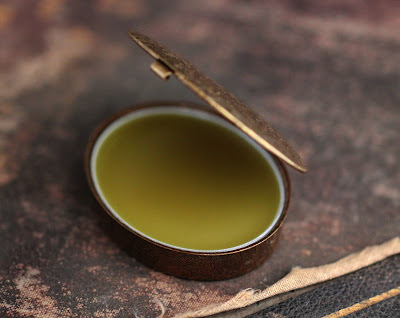 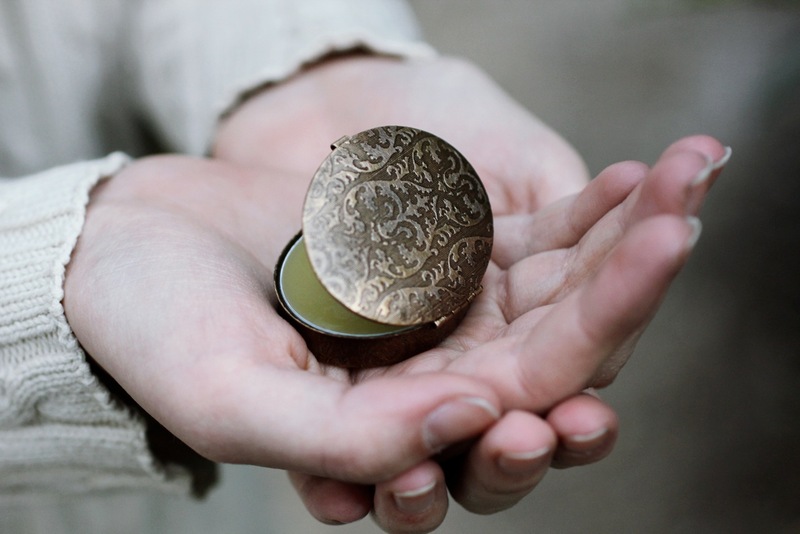 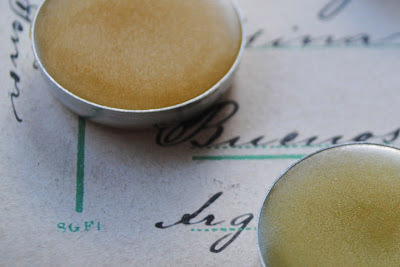 The tin that fits inside the round cases contain 5.3 grams / 1.86 ounces of natural perfume. 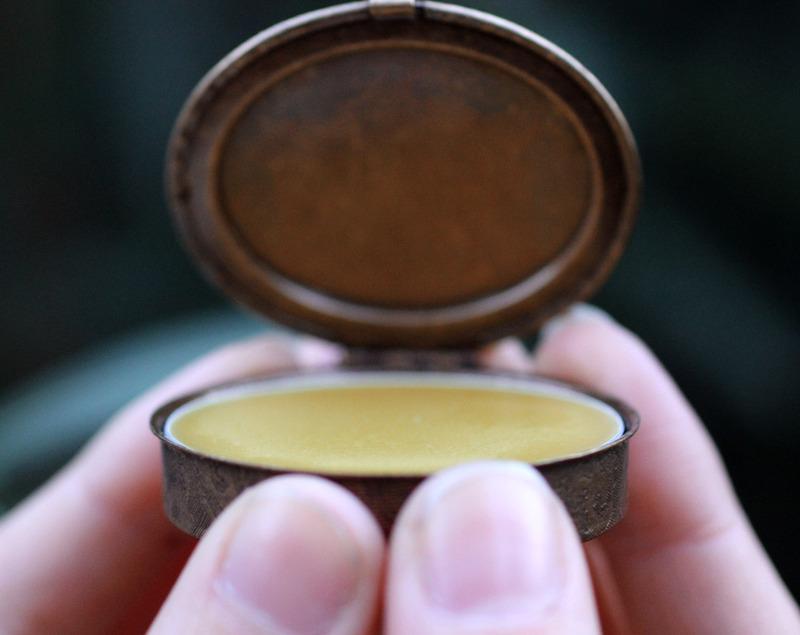 7.5 grams, over 2 ounces of solid perfume.